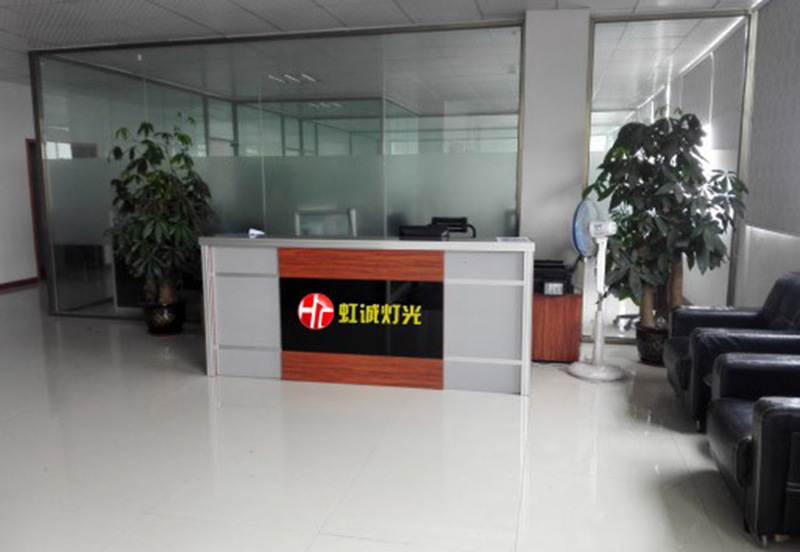 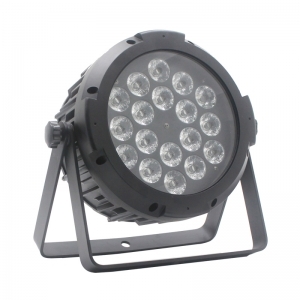 Be founded in 2012, Guangzhou Hongcheng Stage Lighting Co.,Ltd. 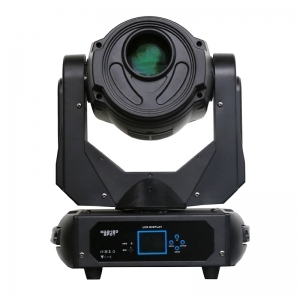 located in Guangzhou,China, factory based on high-tech company which focus on delelopment,production, supply and service of the professional stage lighting equipments for the entertainment industry. 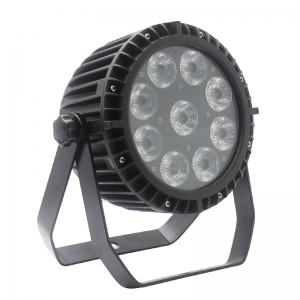 We mainly specialized in LED par lights, led moving head, led wall washer and led city color lights, all of them have European CE certificates, with about ten years experiences on this industry, we're sure being your reliable supplier providing the right equipment with reasonable price,excellent quality and guarantee 2-year after-sale service. 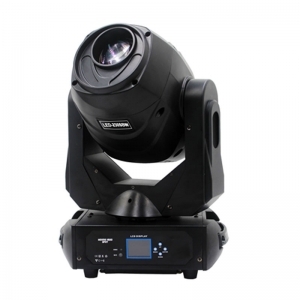 Whether you need the lights on your project event, stage performance, theater,party,wedding,or for sale and rental business, we would offering the appropriate solutions for your need.